‘Lights? Models? Guest list? Just do your best darling.’ With New York Fashion Week in full swing, and Paris Fashion Week right around the corner, the Who’s Who and the Who’s That of fashion are no doubt putting their best foot forward both on and off the runway. Inspired by the latest runway looks, Booking.com has revealed fashion is a surprisingly strong factor in influencing not only how we travel but our style/confidence while travelling too. Research was conducted across 21,500 global travellers from 29 countries and revealed, among other things, that a third of Australian travellers feel more confident while on holiday than at home. The holiday wardrobe has a significant part to play in this, with one in three citing their travel style as the secret to holiday confidence. 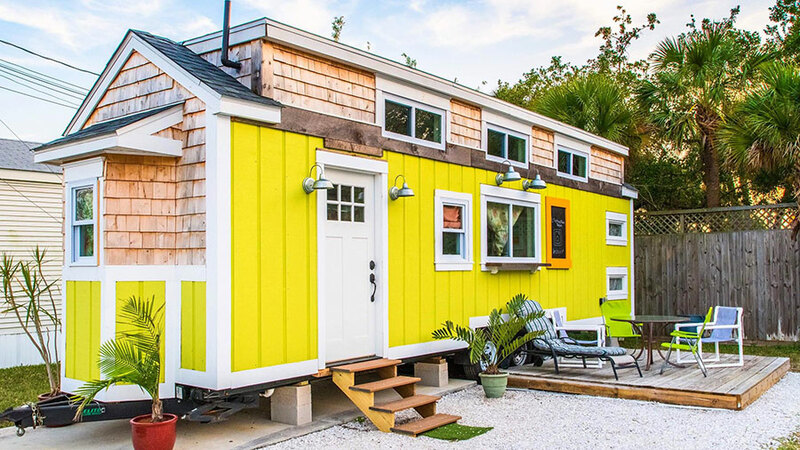 With that in mind, Booking.com has released a new collection of fashion-forward hotels for style-conscious travellers to add to their bucket list. 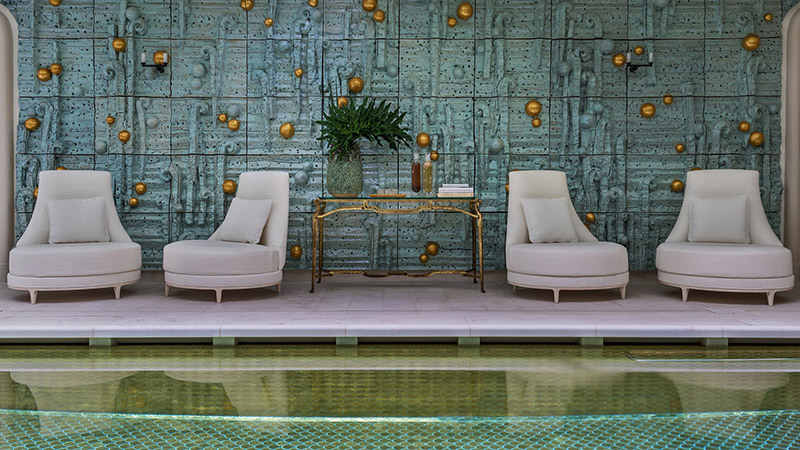 From Coco Chanel’s suite to Karl Lagerfeld’s designed rooms. 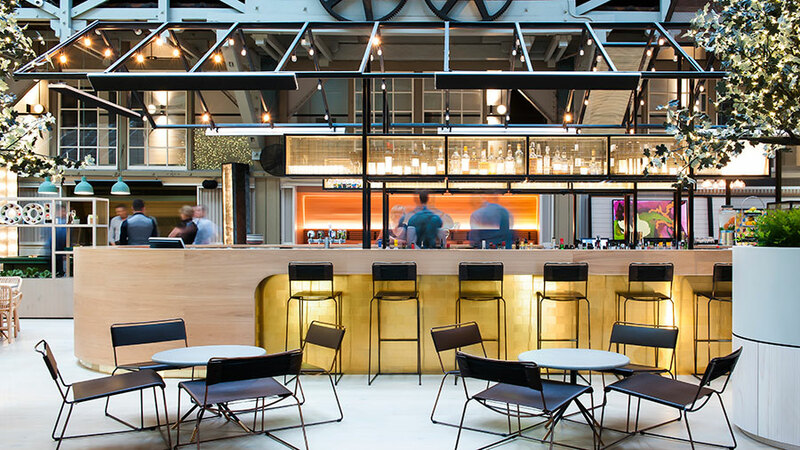 these are the hotels you’ve been searching for. Situated in the heart of Rome, the Fendi Private Suites are located in the Fendi flagship boutique – so not only can you shop there, but also stay there. The hotel features seven designed suites, reminiscent of the Fendi aesthetic. 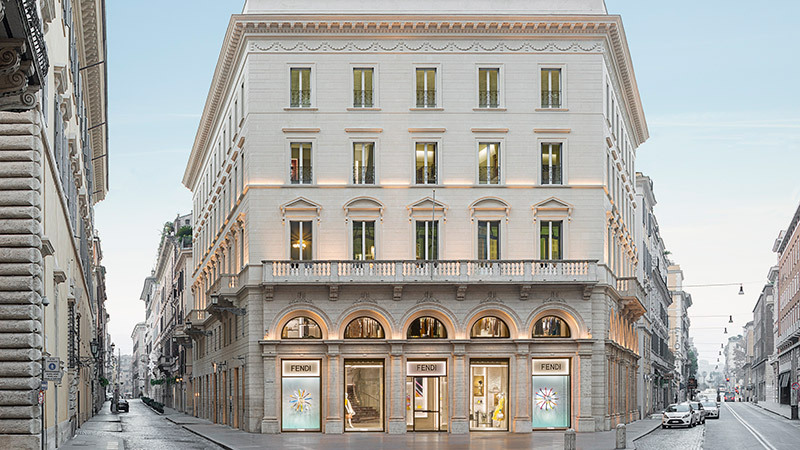 With exclusive access to and immersion into the Fendi world, it redefines luxury for sophisticated customers who are looking for privacy as well as a unique experience in the heart of Rome. It’s a stone’s throw from the Spanish Steps and Trevi Fountain and within walking distance to the Pantheon. Hôtel de Crillon, A Rosewood Hotel offers a delicate balance between conservation and transformation. 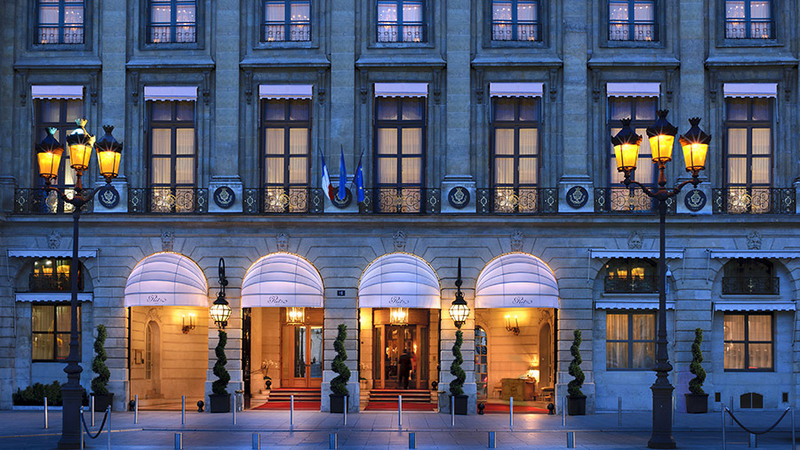 Situated on the Place de la Concorde, the 17th-cenutry building features two suites which have been designed by Karl Lagerfeld. The Grand Appartements convey his personal vision of French chic and modernity including bespoke furniture, vintage chandeliers, wood-panelled walls and French Imperial mirrors. 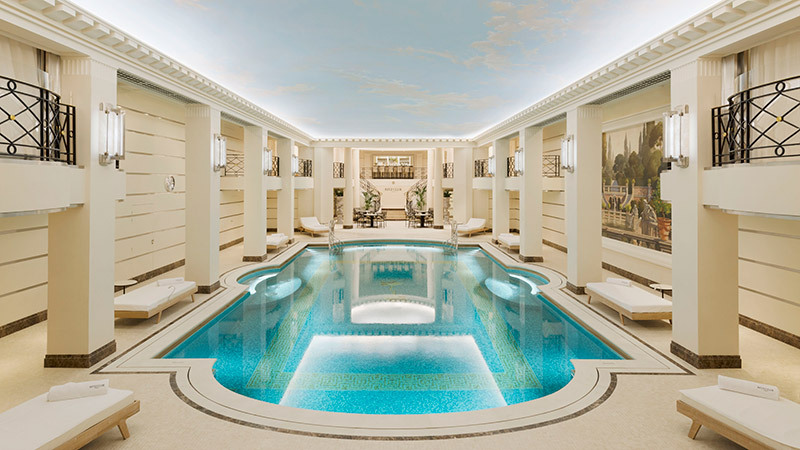 Palazzo Versace is the home of Versace, one of the most legendary fashion brands in the world. 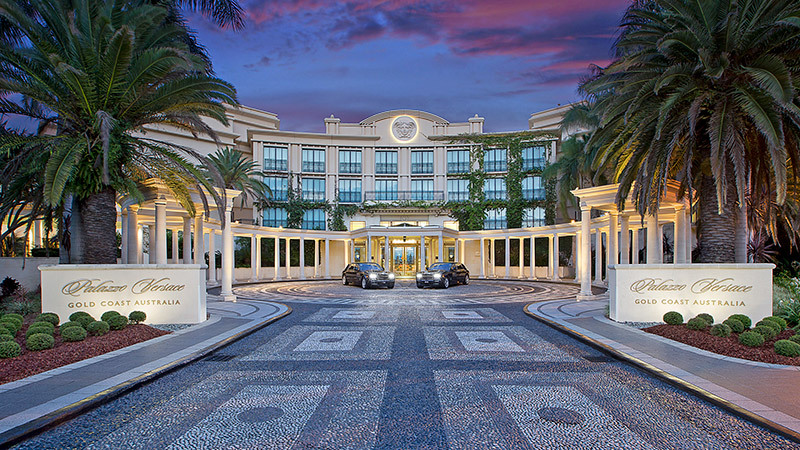 Located on an exclusive waterfront setting, the Palazzo Versace Gold Coast includes beautiful architecture, world-class accommodation and bespoke Versace furnishings. Boasting spectacular Italian craftmanship from gold detailing to Versace Medusa mosaics set into marble floors and furnishings, the fashion-brand hotel includes award winning restaurants, an Aurora spa retreat, a private marina and a Versace boutique. 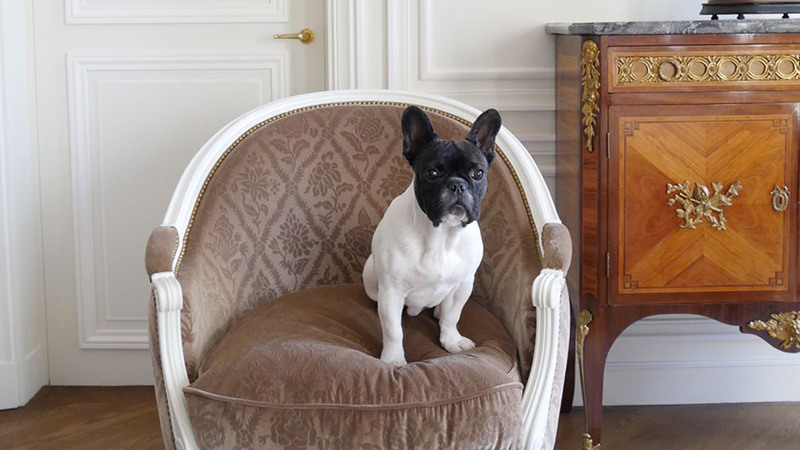 Coco Chanel called the Ritz Paris her home for 34 years and re-opening in 2016, the Ritz opened a two-bedroom Coco Chanel Suite. Decorating the suite herself, the style reflects her love for Asian lacquer, gilded mirrors and the pairing of black with white. Nestled in a lush tropical hillside along a private bay of turquoise waters, the Round Hill Hotel and Villas features 36 oceanfront guest rooms and 27 Private luxury Jamaica Villas, all designed by Ralph Lauren. 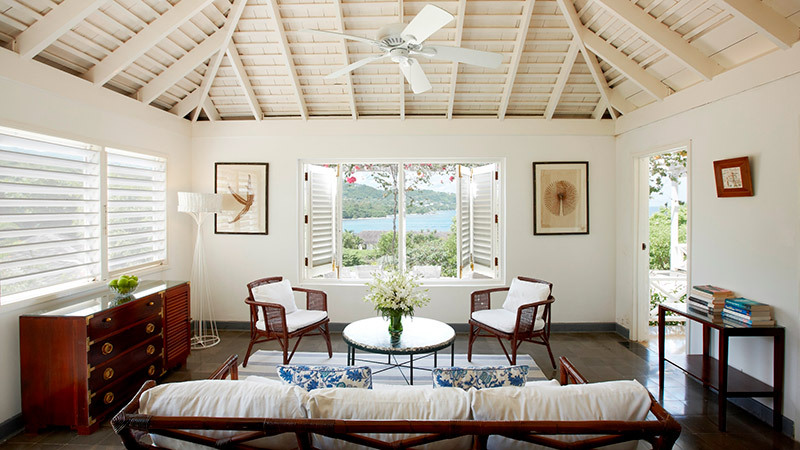 The oceanfront rooms evoke a crisp, clean Caribbean ambiance and feature white stone floors and upholstered furniture from the designer’s Home Collection. All 36 guest rooms boast unbelievable views of Round Hill’s bay and underwater reef and are steps from the main infinity pool and white sand beach. Round Hill Hotel & Villas. Supplied. 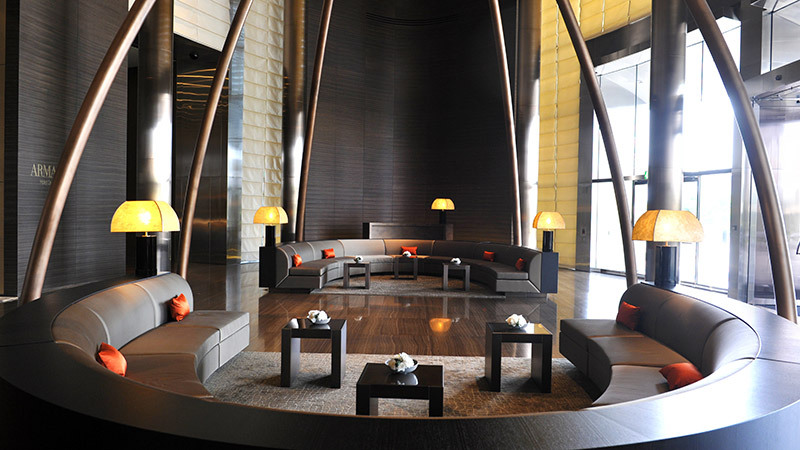 Envisioned by fashion icon Giorgio Armani, the Armani Hotel Dubai has a private entrance and occupies 11 floors of Dubai’s skyscraper, Burj Khalifa. Boasting all the Armani signature details, the space features Eramose stone floors, zebrawood panels and custom-made furnishings. The hotel includes a deluxe spa and has direct access to Dubai Mall. What do you think of the list? Would you add any others?